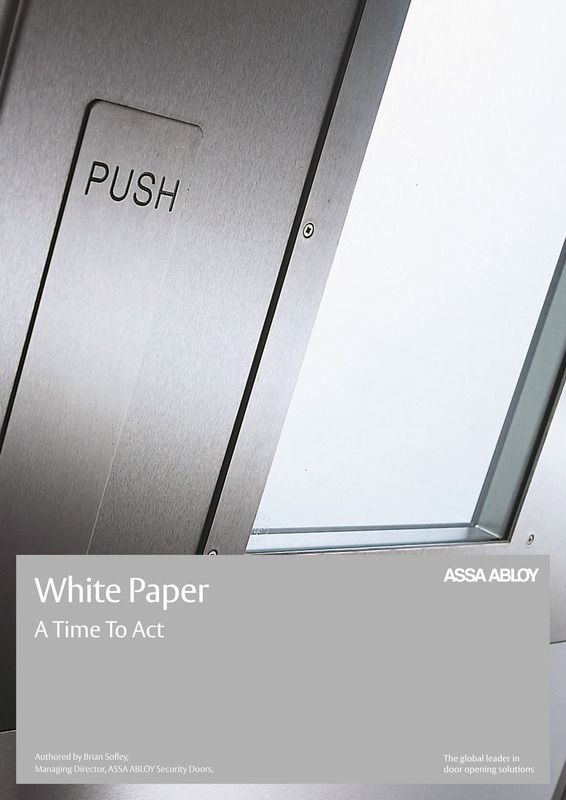 ASSA ABLOY Security Doors is launching a new range of high-performance timber doors. The new SMARTec timber door range has been developed to offer a complete doorset solution of high-quality, high-performing doors and frames complete with all ironmongery solutions. 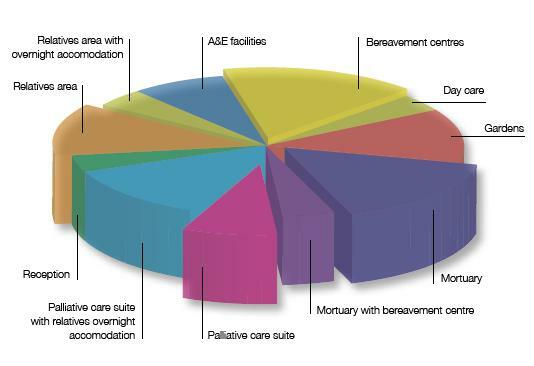 The doors are suitable for an extensive range of applications, including healthcare environments and schools. 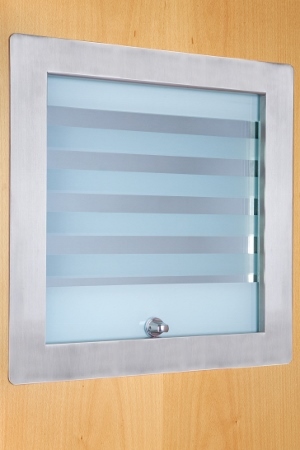 Doorsets within the SMARTec range can offer certified performance including fire resistance, security and sound reduction properties and are available to order in a wide range of finishes and styles. 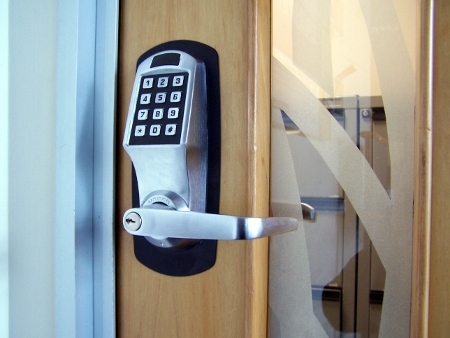 With ASSA ABLOY Security Doors already offering Powershield and Prima steel doors, as well as Safeguard high-security timber doors, the launch of its SMARTec high-performance timber doors range ensures architects, specifiers and contractors can now source a complete doorset solution from one trusted single point of contact. Brian Sofley, managing director at ASSA ABLOY Security Doors, said: "We pride ourselves on the development, quality and performance of our doors, and our new high-performance timber range maintains this standard. “We are confident that SMARTec will meet the needs of all customers and specifiers by providing a durable solution which achieves the performance demands required. 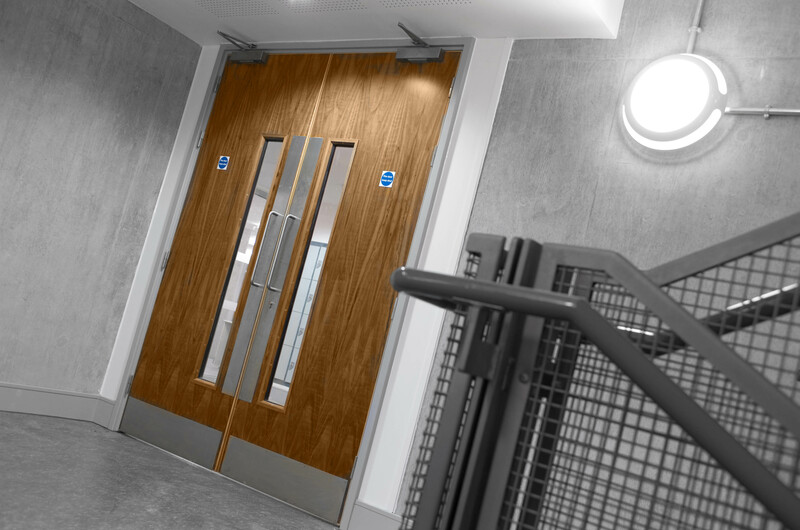 "Our portfolio provides a total solution of complete door assemblies in both steel and timber, which for fire safety products meets with the latest Government recommendations. 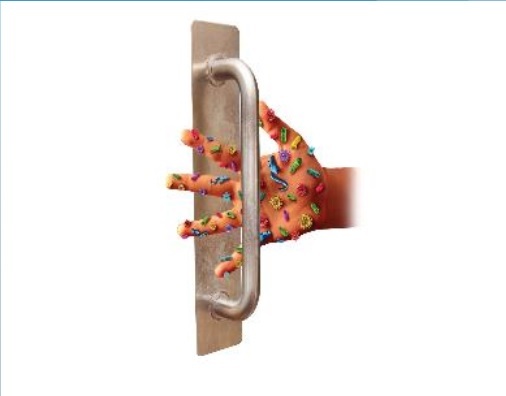 “We can deliver the entire process from start to finish, from initial specification to the manufacture of product, onsite installation and after-sales inspections and maintenance of our doors. 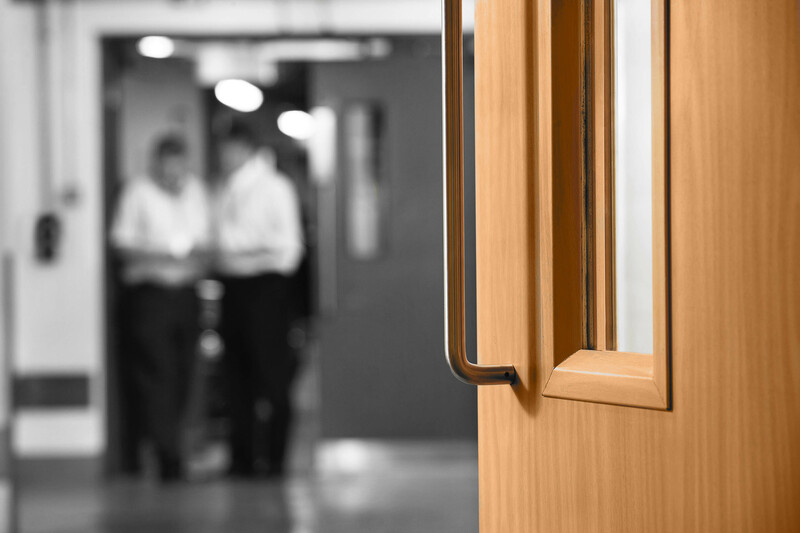 "Finally, our extended service offering - covering service, maintenance and fire door inspections - means we can deliver complete doorset solutions that remain fit for purpose and compliant with mandatory health and safety regulations at all times."